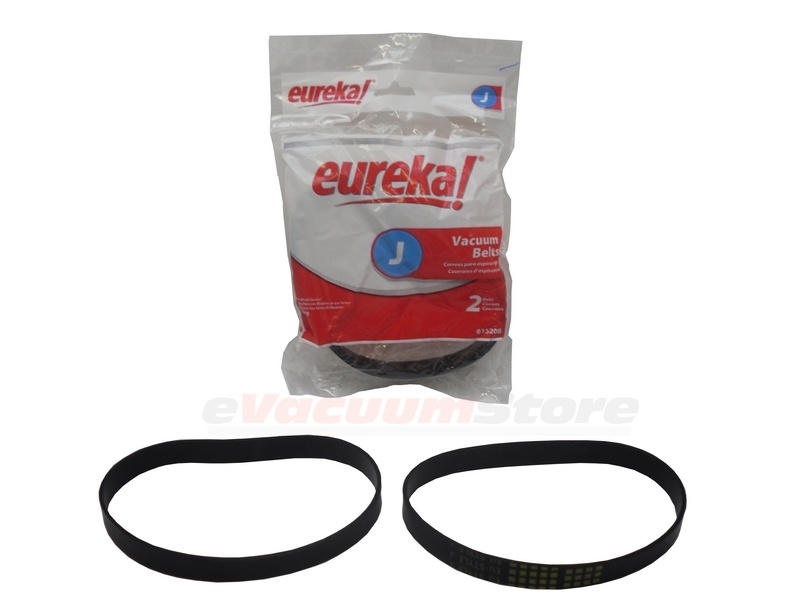 Use These Belts for Your Eureka Vacuum! 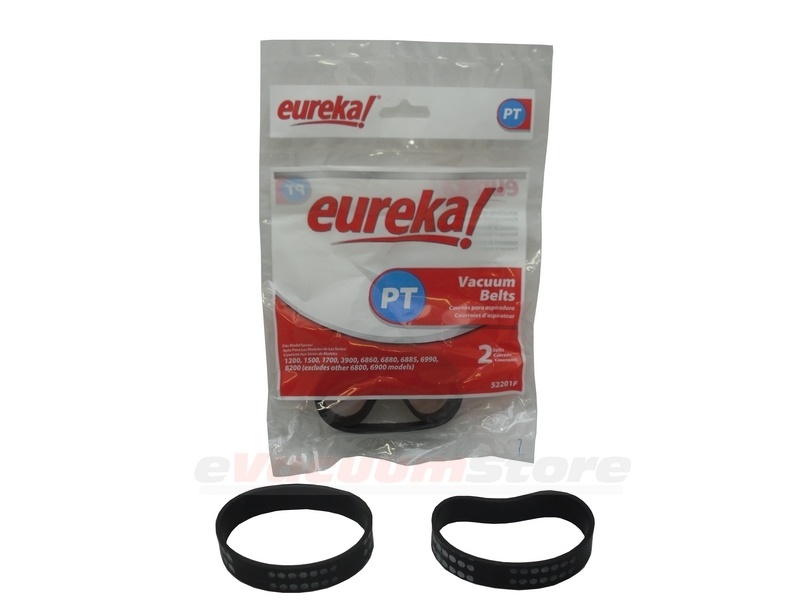 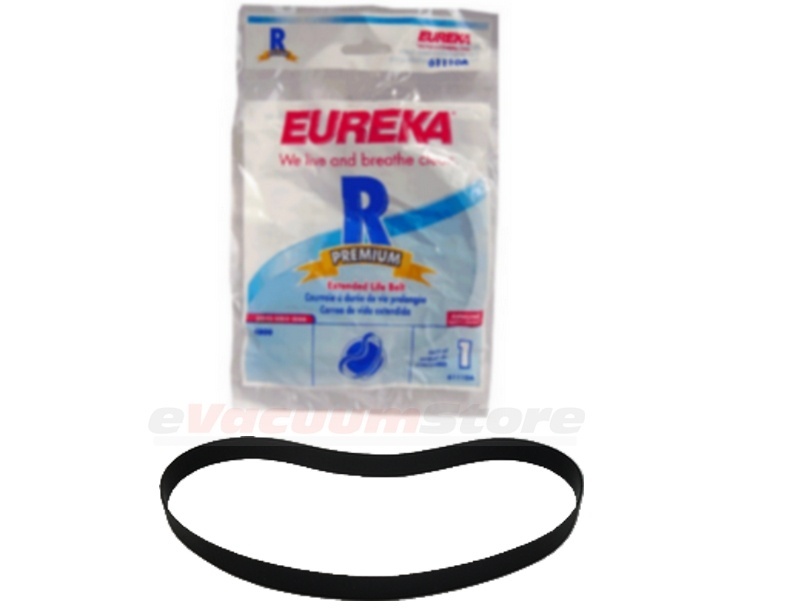 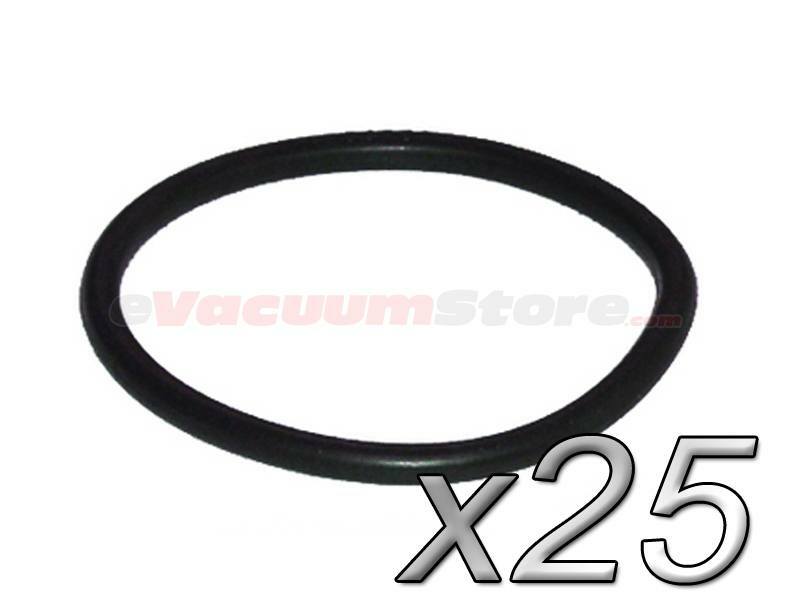 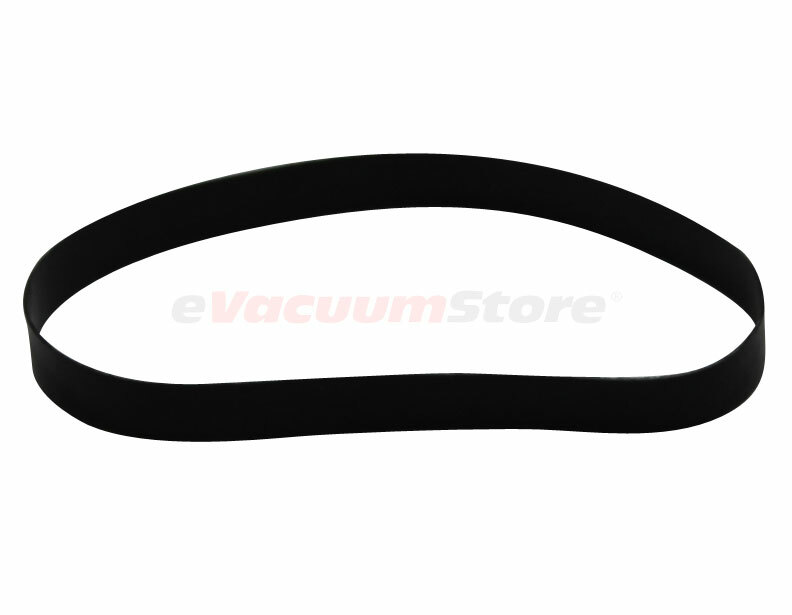 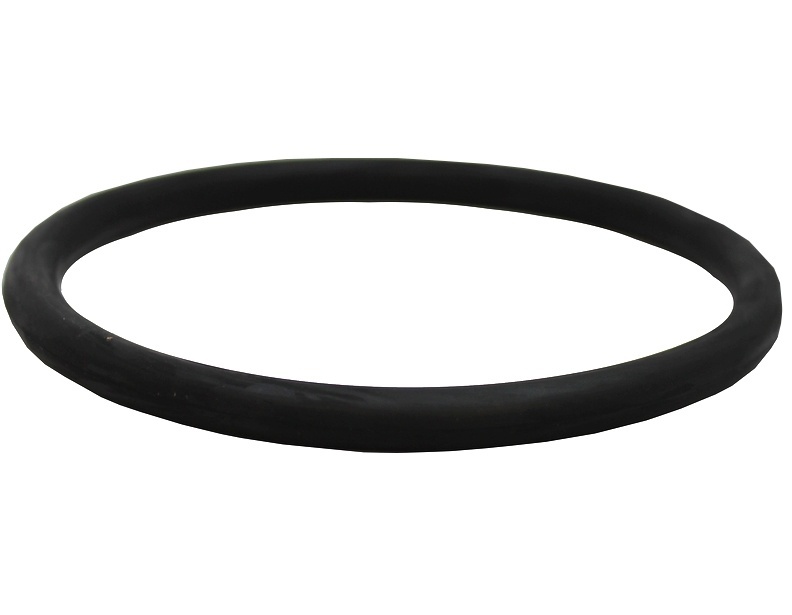 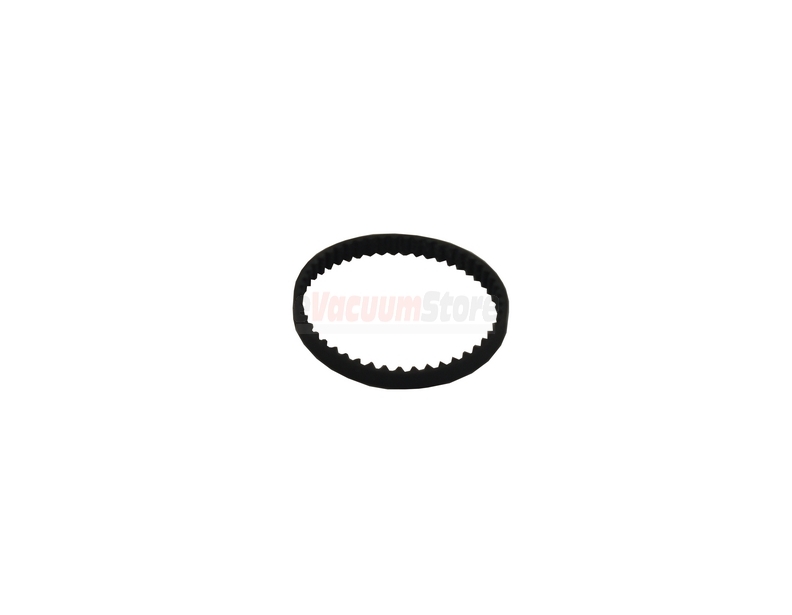 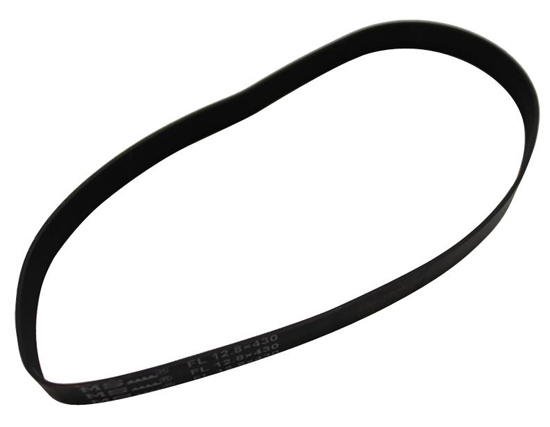 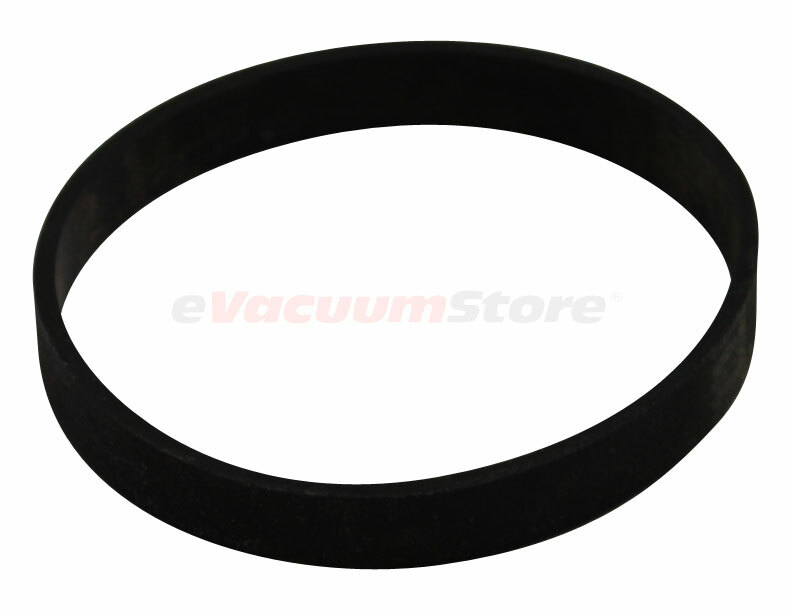 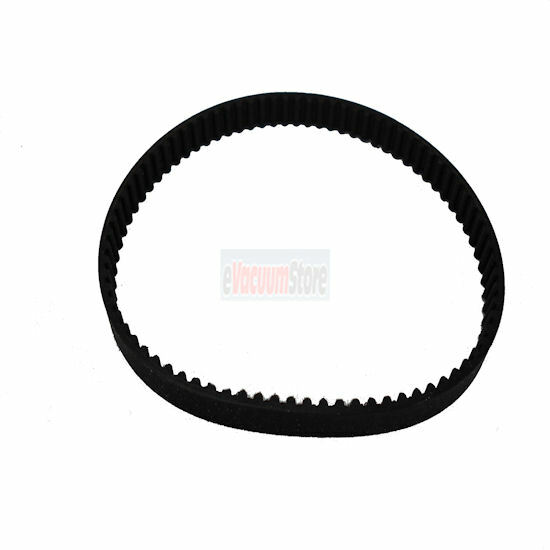 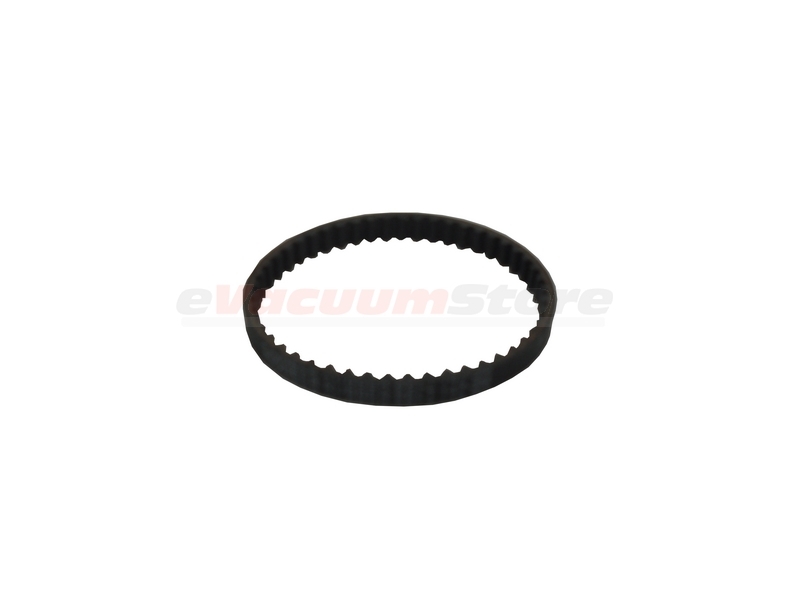 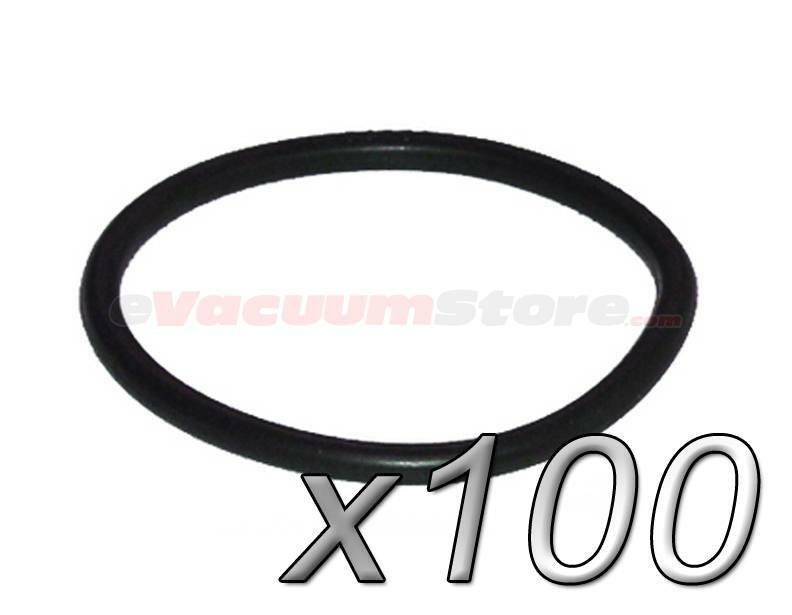 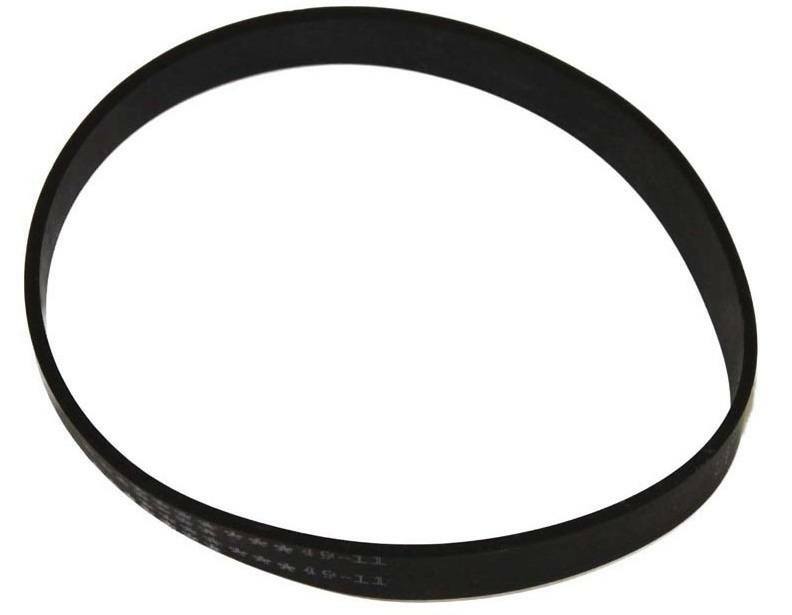 We carry all types of Eureka vacuum belts to fit all Eureka vacuum cleaner models including canisters, uprights, stick vacuums, hand held vacuums, and central vacuums. 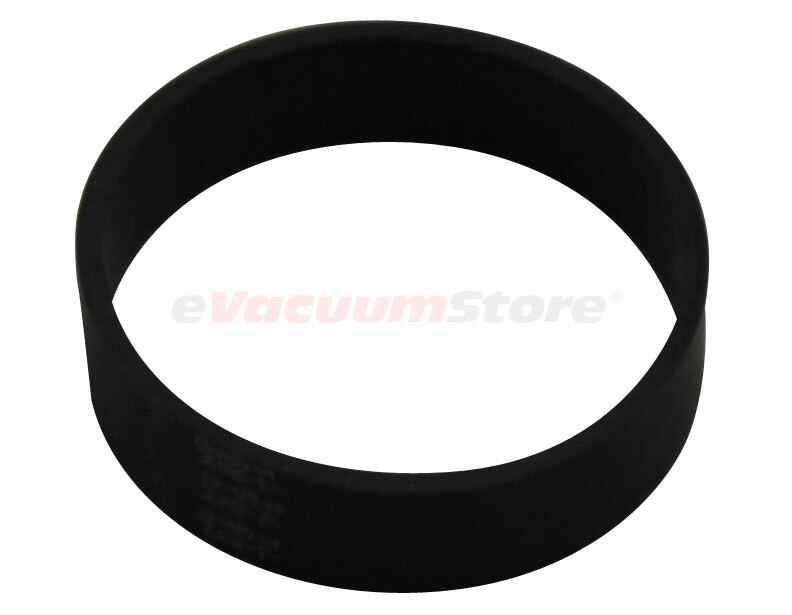 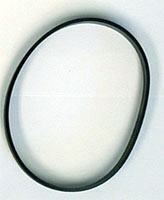 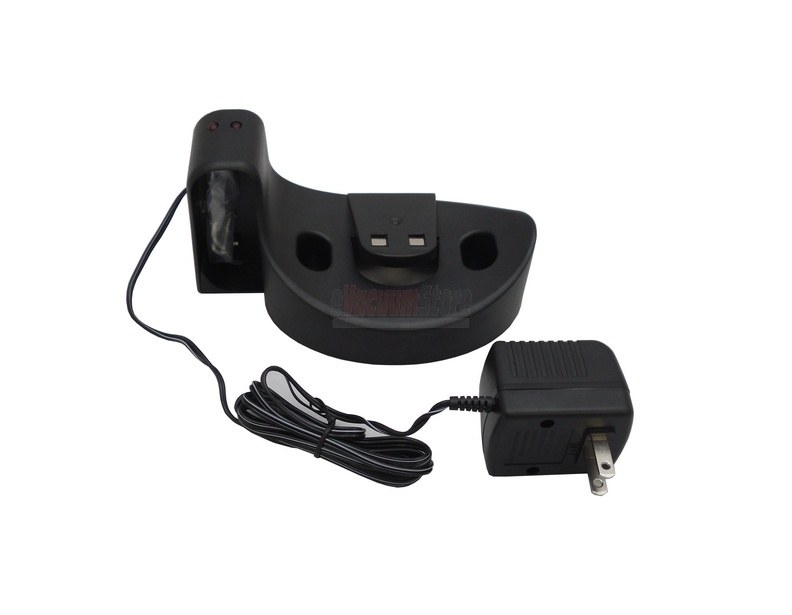 Searching for you Eureka vacuum cleaner belt is easy at eVacuumStore.com, just simply place your model number in the search by model number field, and your belt style will appear. 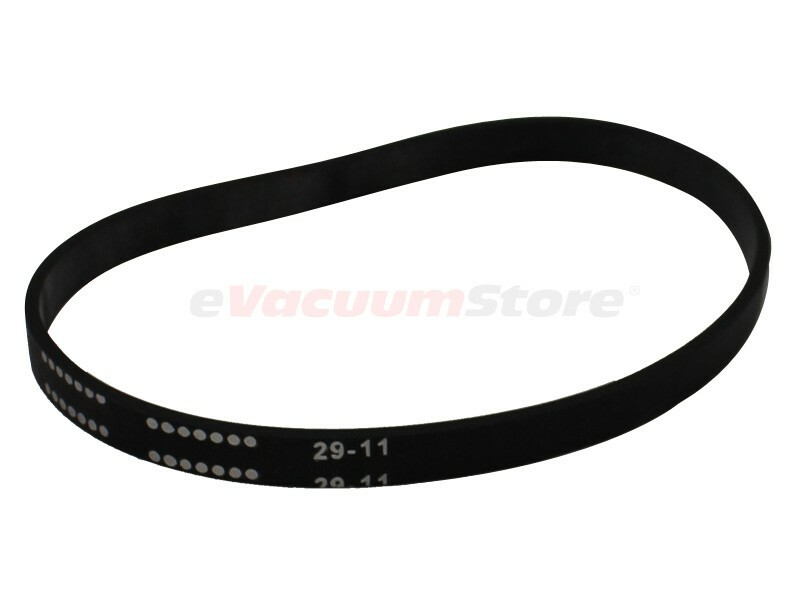 You can find your model number on the back or bottom on the vacuum cleaner on a silver sticker. 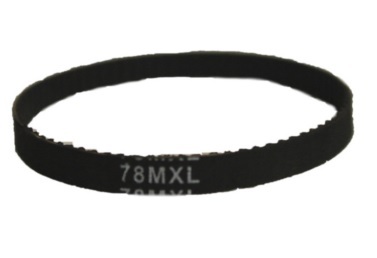 If you need assistance in locating you model number or finding the correct belt please contact our customer service department. 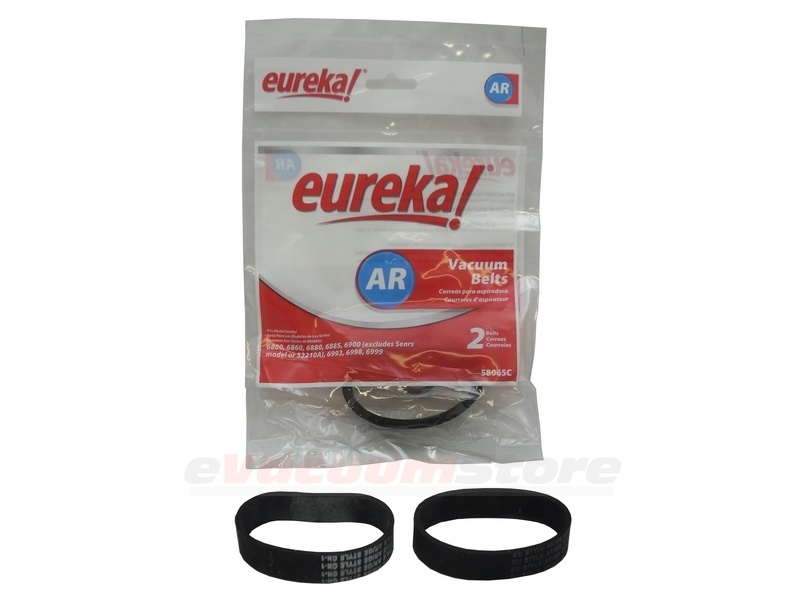 We also carry Eureka vacuum parts and accessories, vacuum cleaner bags, and vacuum cleaner filters. 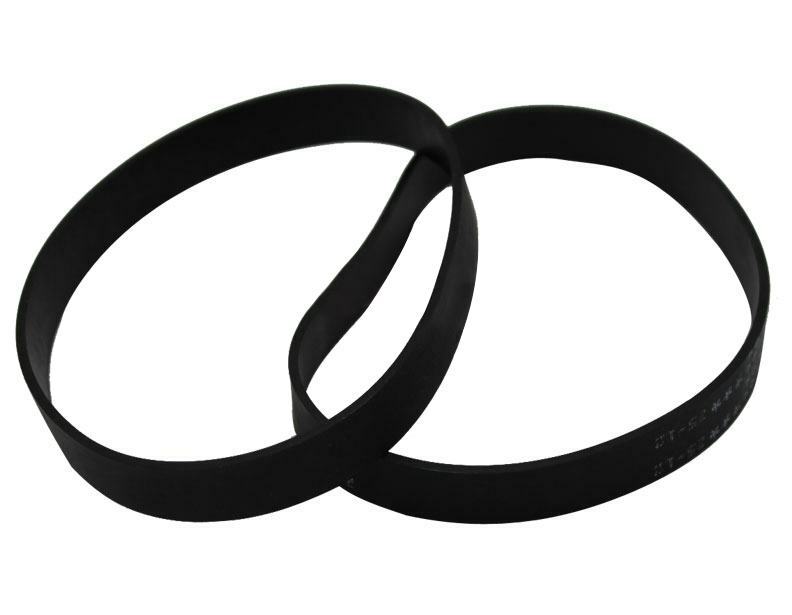 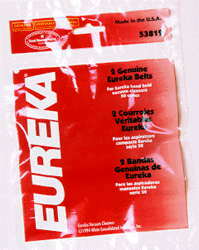 This is a 2 pack of Eureka style U belts.